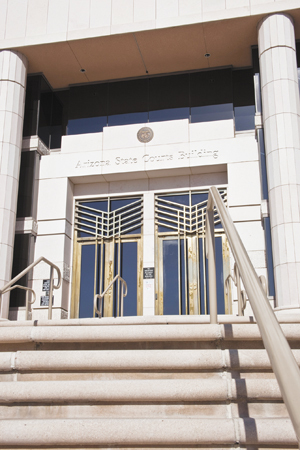 Arizona Appellate Blog reviews recent opinions from the Arizona Supreme Court and the Arizona Court of Appeals. Our purpose is to present lawyers’ opinions of the opinions, not law-school type briefs. The focus here is on civil cases, though we occasionally mention others.